ALFA ROMEO GIULIA REVEALED AT WILLIAM SIMPSON NEWLANDS! 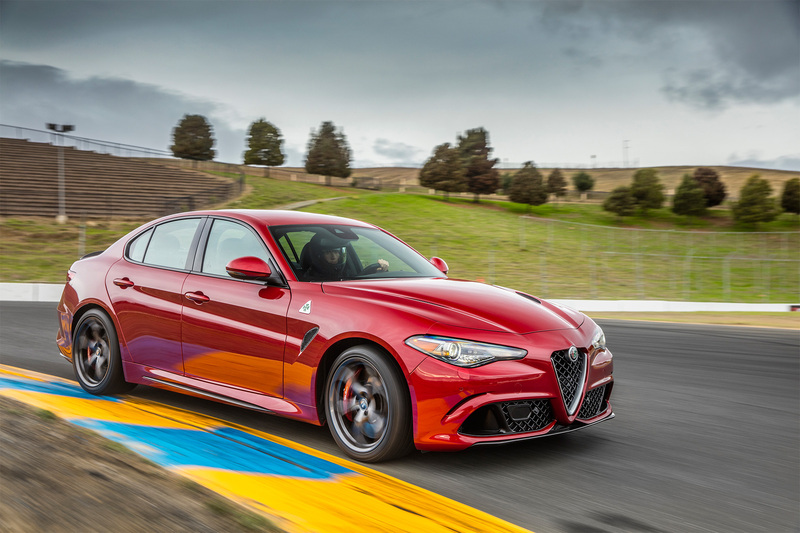 The new 2017 Alfa Romeo Giulia truly embodies the refined and racing spirit of its driver, creating an entertaining driving experience while retaining its stylish exterior! All at William Simpson Newlands were on top form when excited clients and customers inspected and reviewed the new Alfa Romeo Giulia as it was revealed on our showroom floor and around our dealership. Our team showed the crowds all the technological updates, safety upgrades and overall sportier styling - that makes the new 2017 Alfa Romeo Quadrifoglio an industry leader in this sector. Feeling a little left out? Having a sense of FOMO? Don't! Just check out some of the pics below or click to view the entire album!